Head of Transparency International Guyana Inc. (TIGI), Dr. 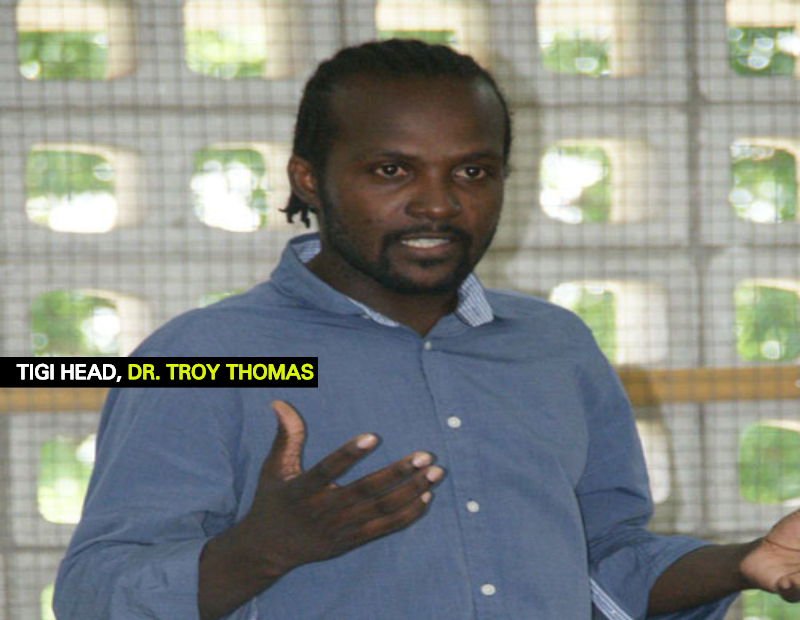 Troy Thomas, believes that all political parties should state their position on the renegotiation of oil contracts before heading to the polls. He said this during an interview with the Guyana Standard moments ago. According to Dr. Thomas, Guyana is approaching a critical time in its history where oil is going to feature as a leading driver of the economic growth. He said that the Guyana-ExxonMobil contract that is governing the oil to come is fraught with provisions that favour the contractor. Dr. Thomas pointed out that despite of calls by TIGI and others for renegotiation, the coalition government has not moved a muscle. It is with this understanding in mind that the TIGI Head says all parties must inform the nation of their position on this matter so that citizens can make informed choices. Briefly speaking with the Guyana Standard on this issue as well was Opposition Leader, Bharrat Jagdeo. He said that this is a subject matter he feels strong on and he has every intention to ensure it is prominently featured in the PPP’s manifesto. Also raising the issue of contract renegotiation in the daily newspapers this week was former Presidential Advisor on Petroleum, Dr. Jan Mangal. In a letter to the media, the Oil and Gas Consultant stressed that all political parties should explain their reasons for or against re-negotiating the lopsided contract Guyana has with ExxonMobil for the Stabroek Block. He said, too, that all political parties should explain their plans for oil and how they will ensure the ordinary man benefits from it.